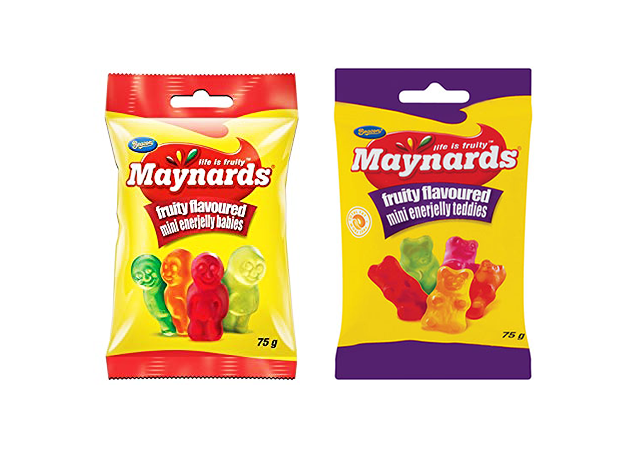 Maynards Jelly Teddies and Babies are juicy jellies that are not only fruity, but with no fat they’re also guilt free! 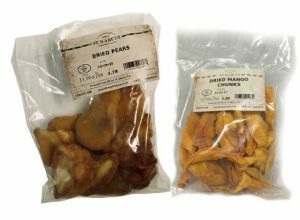 Regardless of their shape, the full flavour is still in the juicy jellies. 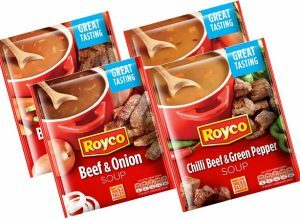 Loved by kids and adults alike! 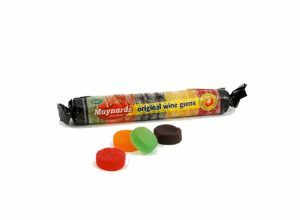 In 1909, Charles Gordon Maynard struggled to convince his father, Charles Riley Maynard, that wine gums didn’t actually contain wine! Luckily, his father bit and a favourite sweetie was born. Although Maynards was originally manufacturing in the UK, it has since moved to South Africa.